GOpromos – Custom promotional products at incredibly low prices! Custom Pens, Water Bottles and of course – Coffee Mugs, and more! Check out the new promotion! MarketingProfs University – they offer monthly online learning courses for Marketers. The next course, starting October 13, is Video Marketing Made Simple – learn all you need to know about video marketing by instructors like Steve Garfield and Tim Washer without having to leave the comfort of your desk. Go to http://mprofs.com/coffee and use code COFFEE to save $250. 06:30 From the LinkedIn Group – Jeff asks Publish to blog first – then an excerpt on Google+? 20:22 Garrett’s Popcorn at your wedding? 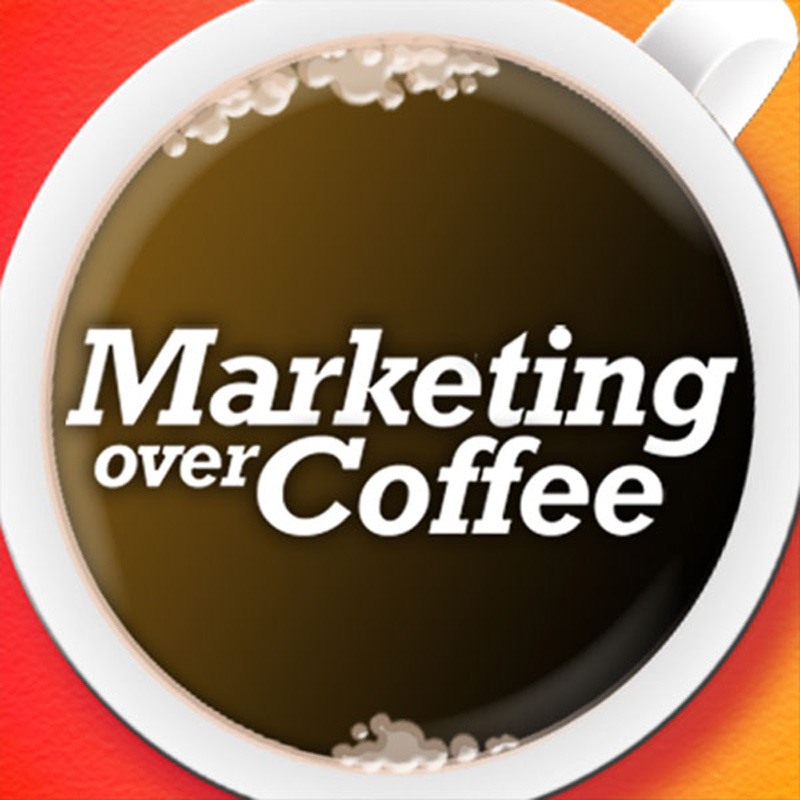 22:33 The 38th Annual Marketing Over Coffee Awards Coming Soon! 22:43 Question of the Week: What Google + Circles are you sharing?